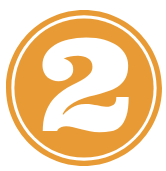 Direct contact with key decision makers and qualified buyers who have purchasing authority. Multiple opportunities to communicate directly with your target audience before and after the conference. You can demonstrate thought leadership and showcase expertise that establishes your position with your target audience. 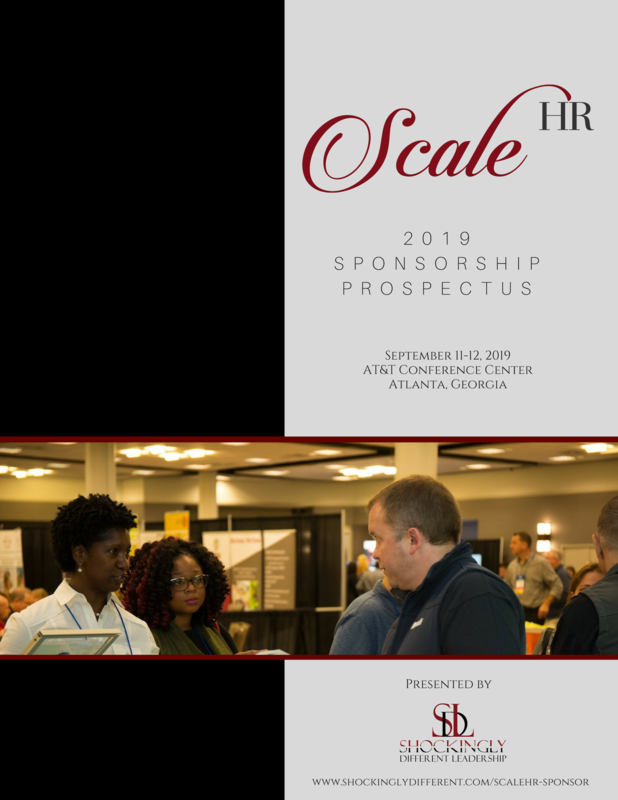 More than 500 HR professionals and service providers will attend ScaleHR 2019. 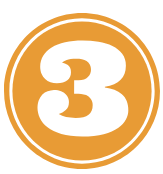 Being a sponsor or exhibitor enables you to cost-effectively reach them in two high-impact days. We asked and paid attention to what our sponsorship customers want, expect, need and value. Every sponsor wants to create customers, develop qualified sales leads, convert leads into sales and retain customers. Our tailored sponsorship packages help you to achieve these objectives and more! We oﬀer sponsorship opportunities for every level of interest and every budget. Standard “packages” are outlined below, but we also stand ready to customize a program and a budget that meets your unique marketing goals. Take advantage of the wide variety of exhibit and sponsorship opportunities designed to help you foster networking, increase brand awareness, showcase your expertise, and positively impact sales. 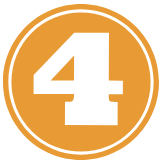 ScaleHR is a 2-day conference, with each day focused on a 4 specific topical tracks. Each track experience also contains a facilitated strategy lab component, in which Premier sponsors will be able to showcase their expertise. Complete the form to download our ScaleHR 2019 Prospectus, review sponsorship options in detail and review the sponsor terms and conditions. Be the first to know about ScaleHR updates & other SDL events. 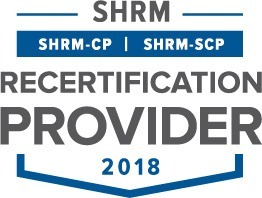 ScaleHR offers SHRM and HRCI recertification credits. 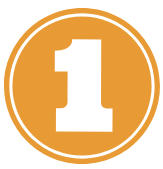 Credits are earned on a per-hour basis for time spent in educational sessions.